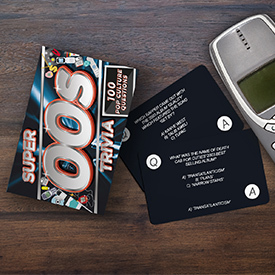 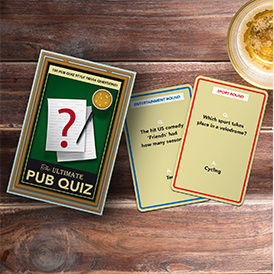 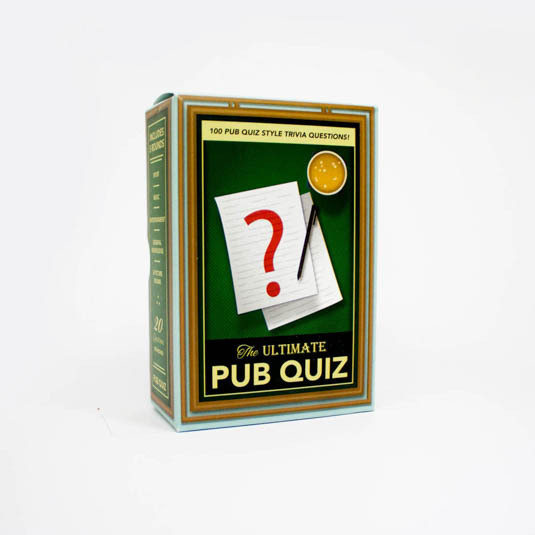 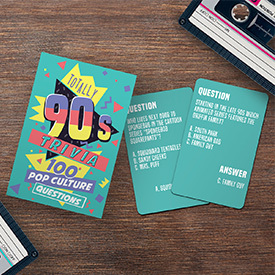 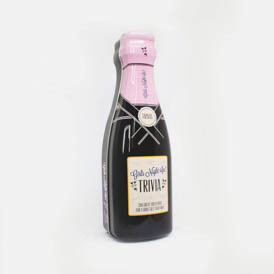 Test your quiz knowledge with ‘The Ultimate Pub Quiz’ trivia box. 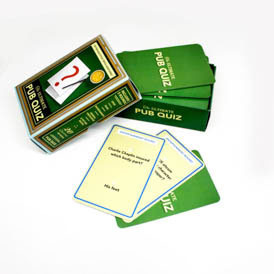 The trivia box contains 100 questions with 5 different rounds - Sport, Music, Entertainment, General Knowledge and a picture round. 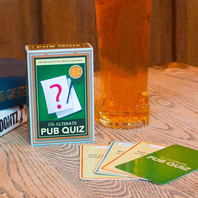 Why not grab your mates and see who’s the best?